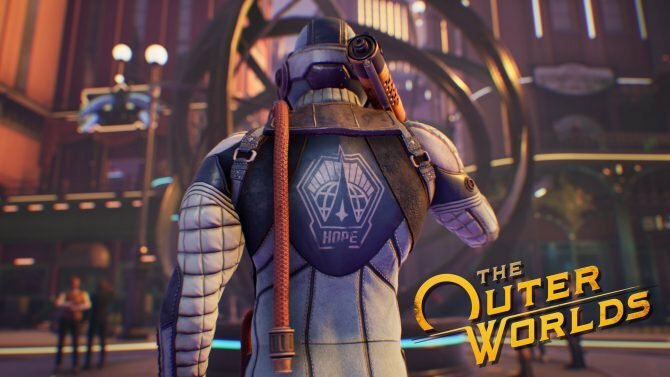 The Outer Worlds Co-Director Tim Cain and Lead Designer Charles Staples have delved into companion combat and the interesting leadership role. 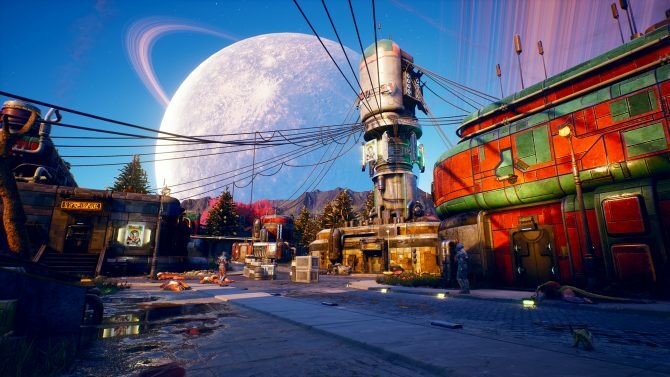 The Outer Worlds from Obsidian Entertainment and Private Division has quickly become one of the most anticipated RPGs of the year after being announced at The Game Awards during the fallout (pun-intended) of Bethesda’s extremely disappointing Fallout 76. 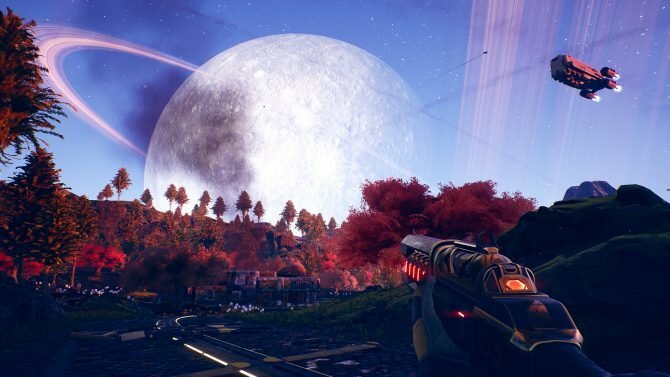 The Outer Worlds is actually GameInformer’s cover story this month, so we’ve been learning about things like how the developers are responding to hype as well as the game’s length and size. A video focused on combat was recently released, and in it we learned about a new role players can take: leadership. Co-Director Tim Cain put leadership on the same level as combat, dialogue and stealth when describing the fundamental roles players can take on in T Ultimately, players who go down this route with their skill points will end up not being as strong themselves when it comes to combat but will receive bonuses based on their companions. Considering that companions can only die on the highest difficulty, this leadership role definitely becomes and interesting choice. He went on to call companion abilities the game’s “specials”, so it does make sense to frame a brand new RPG role around them. 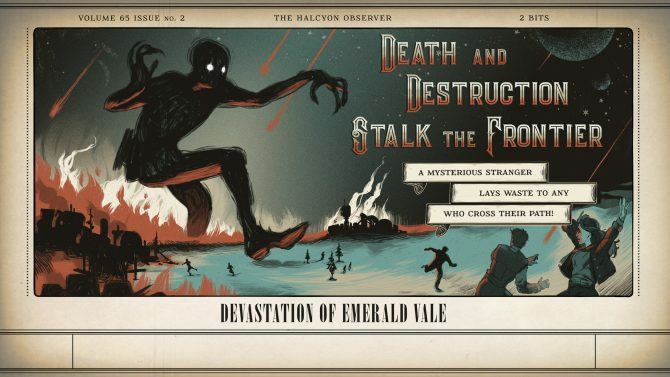 That being said, each companion will have “advantages and disadvantages,” so some strategy and planning does have to go into deciding who you travel with. You can check out the video discussing the new leadership role, which also features a ton of new gameplay, below. Obsidian Entertainment and Private Division are aiming to release The Outer Worlds on PC, PS4, and Xbox One sometime later this year. The game will be getting a physical release for PS4 and Xbox One while PC players will have to stick to a digital version on Steam. 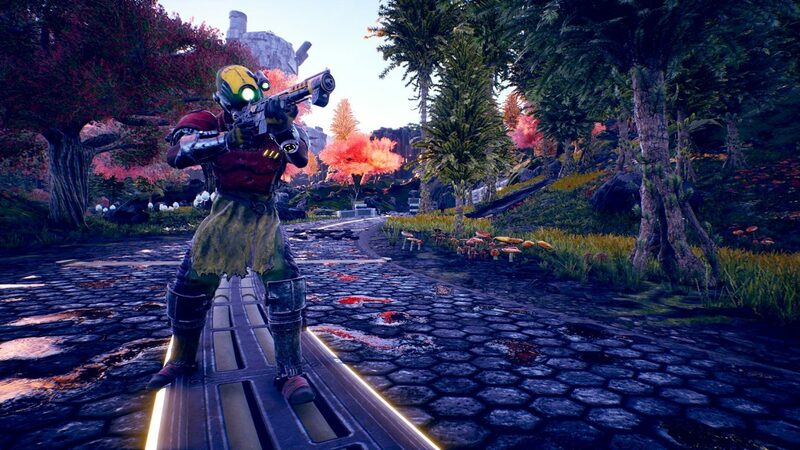 Obsidian's Megan Starks and Charles Staples recently spoke to us more about the upcoming release of The Outer Worlds.